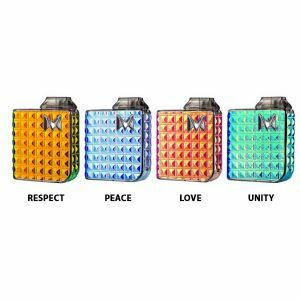 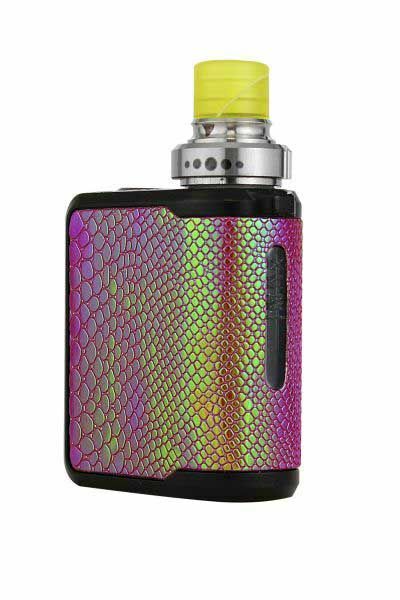 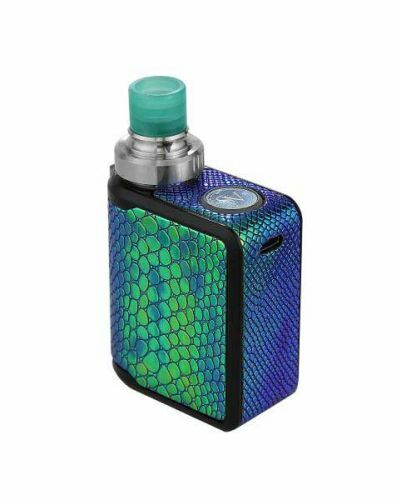 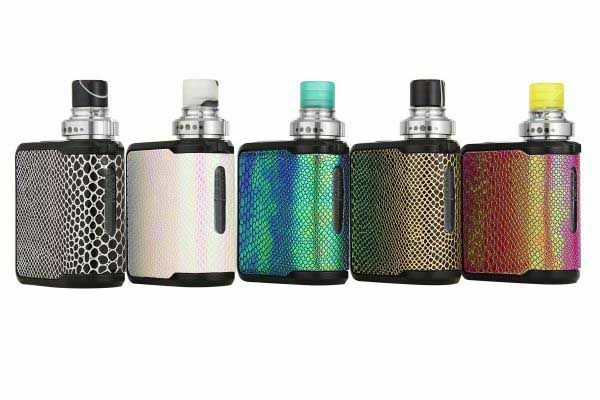 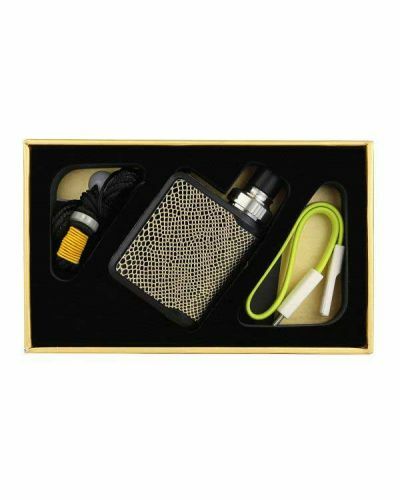 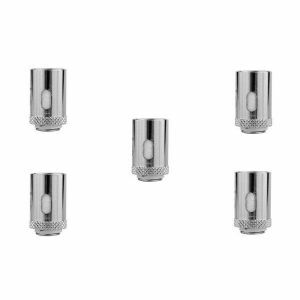 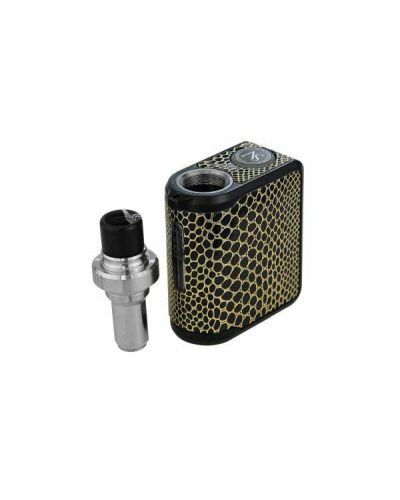 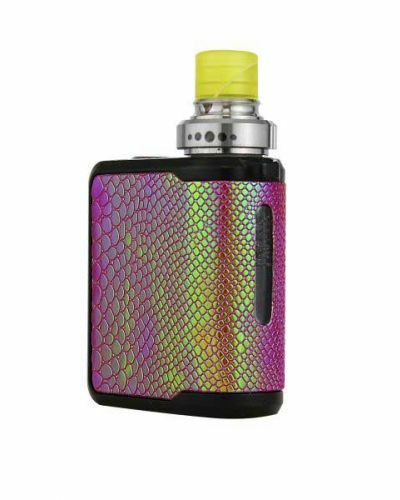 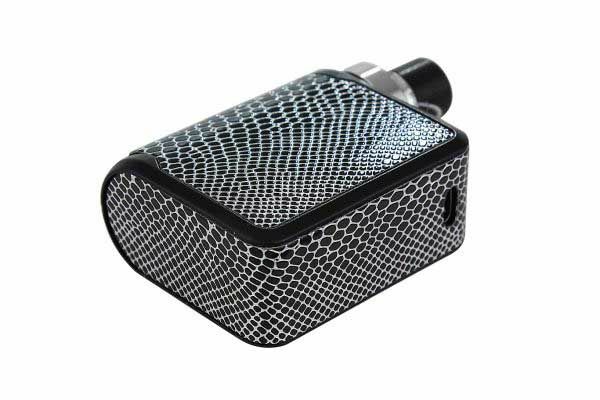 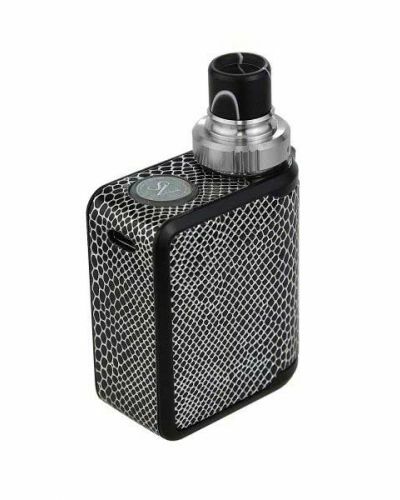 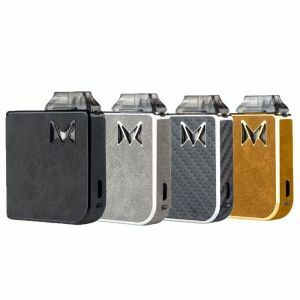 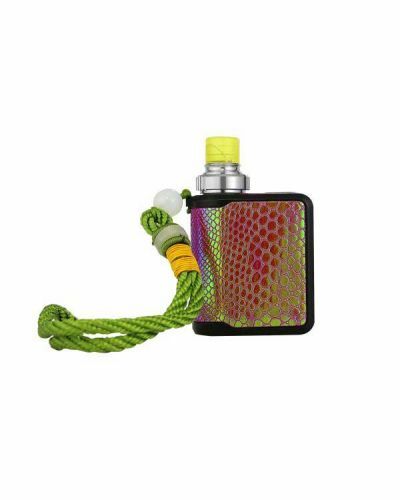 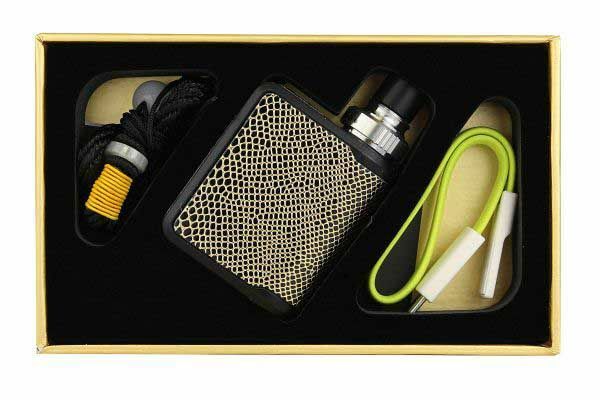 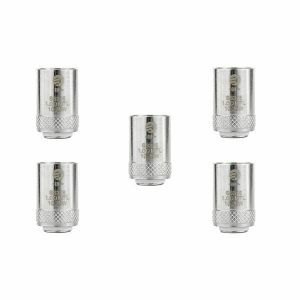 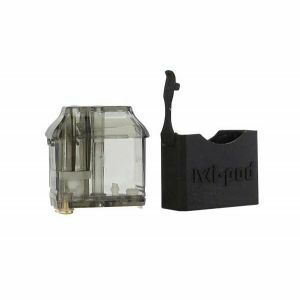 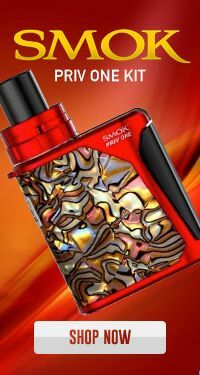 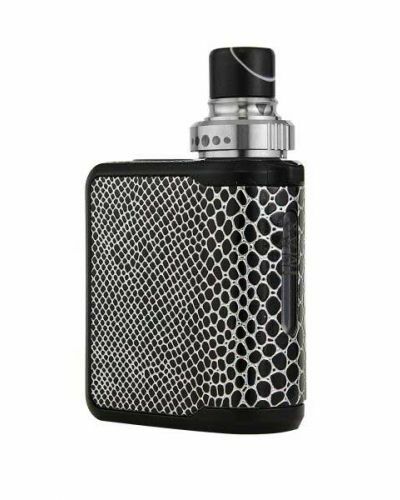 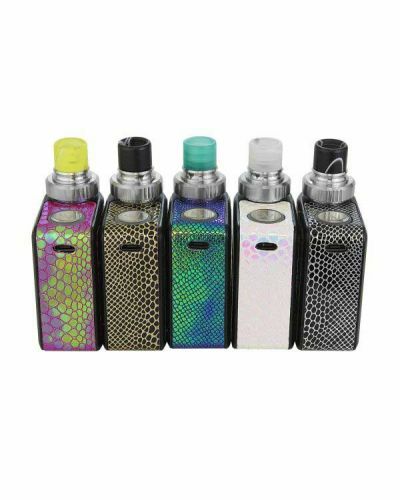 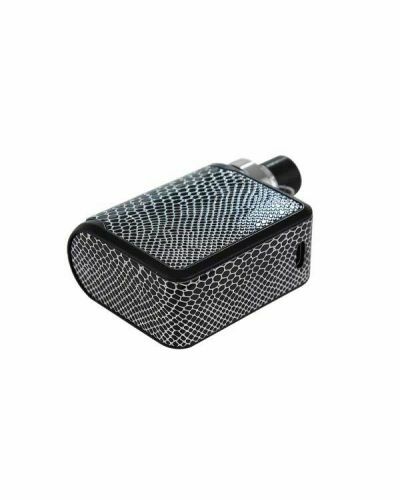 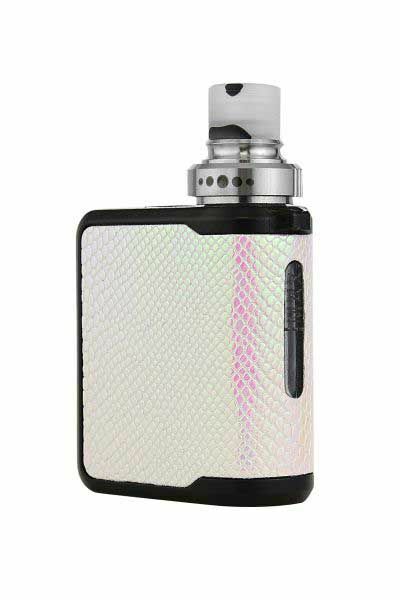 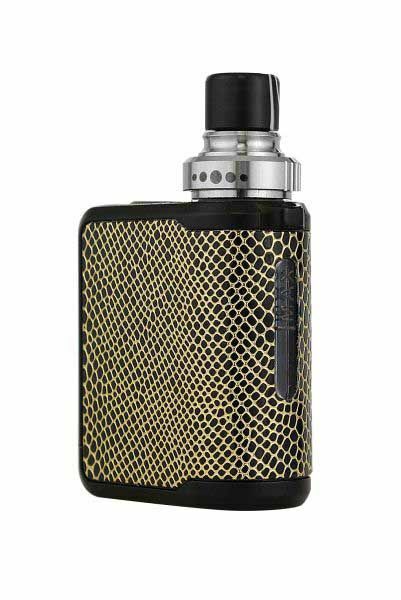 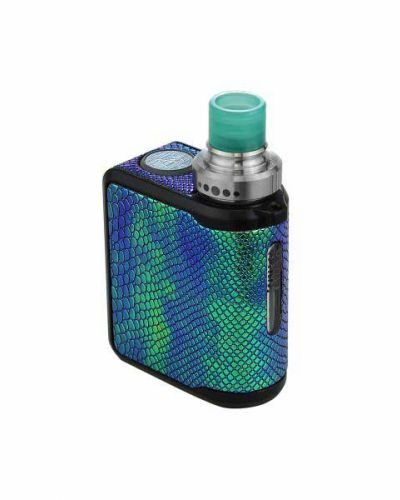 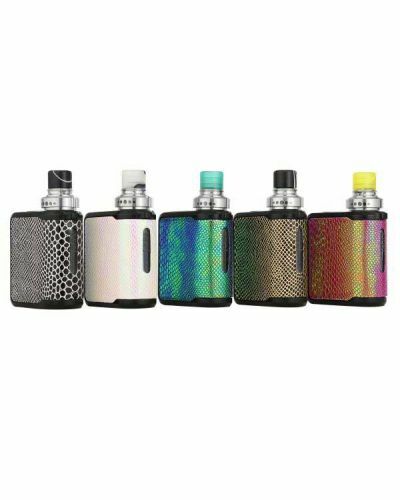 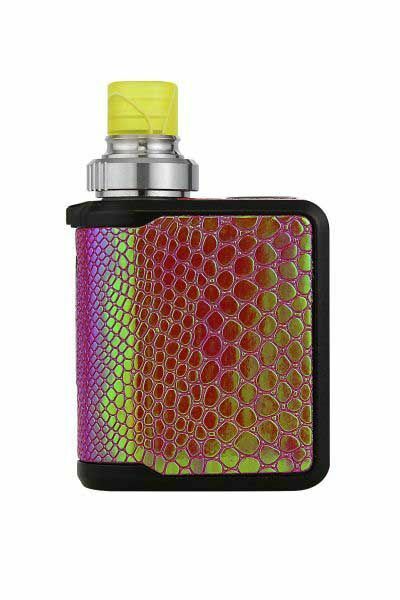 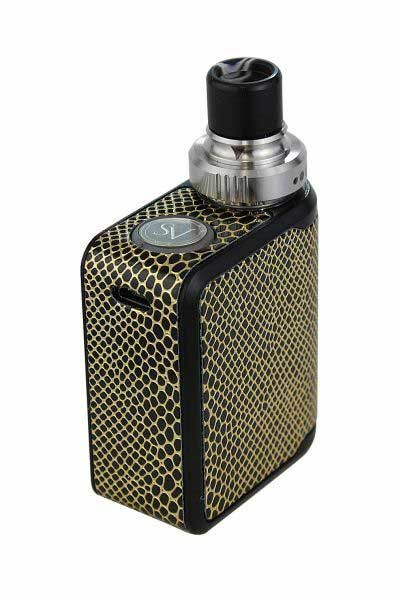 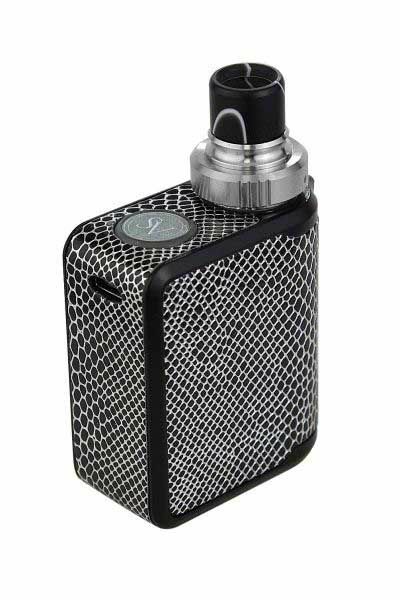 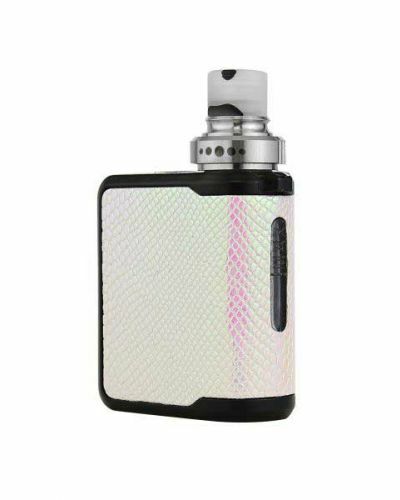 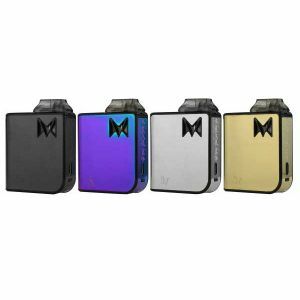 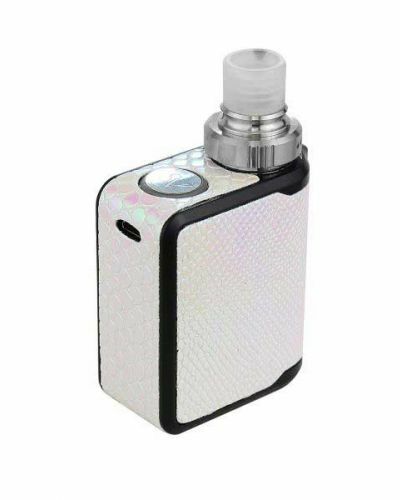 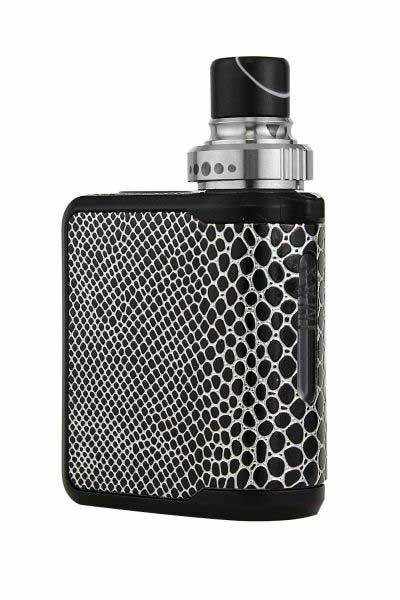 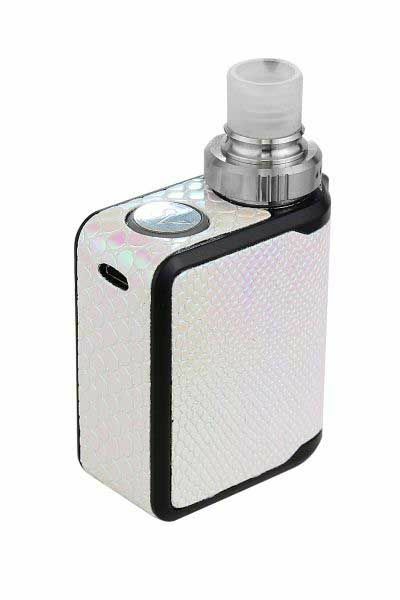 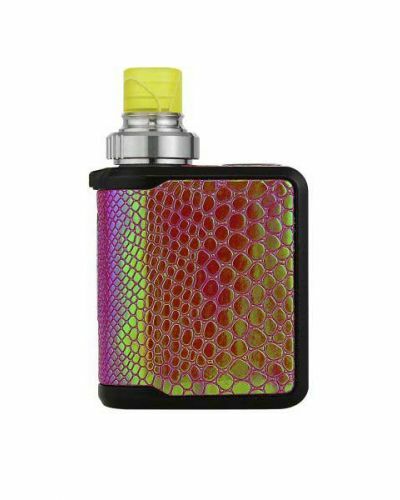 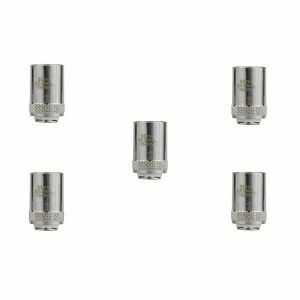 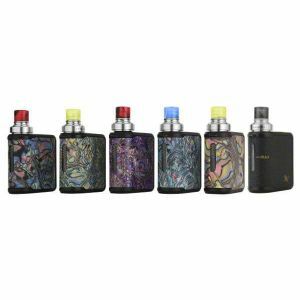 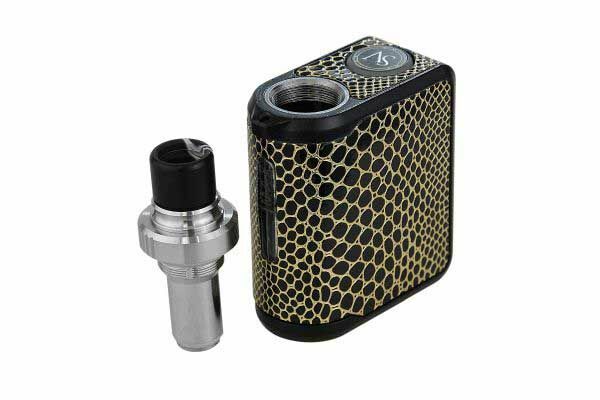 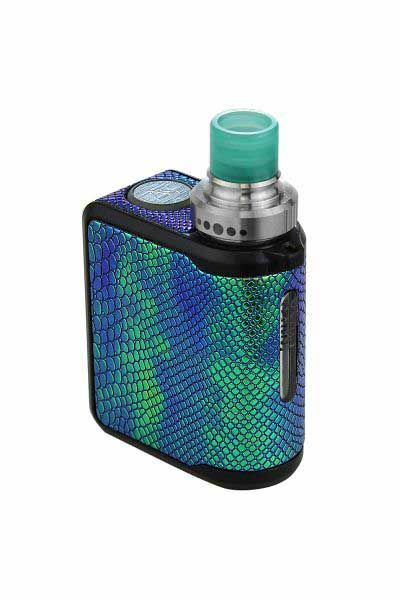 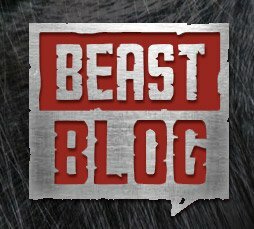 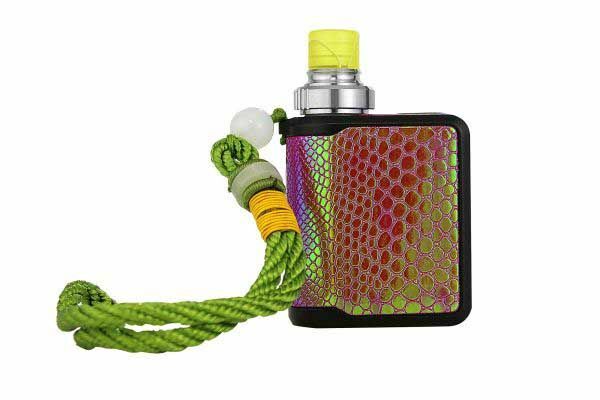 Smoking Vapor Mi One Dragon Skin Kit has been added to your cart! 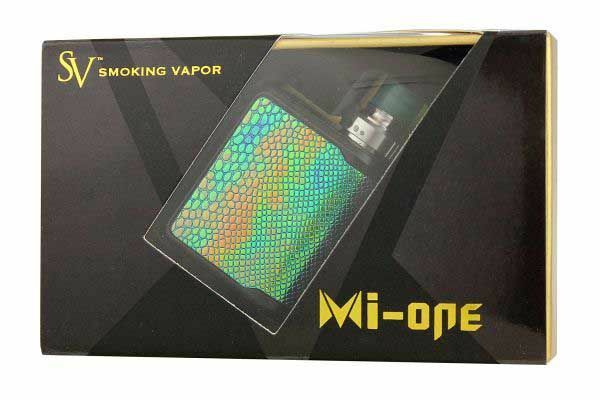 The Mi One Dragon Kits feature a nice scale design and texture! 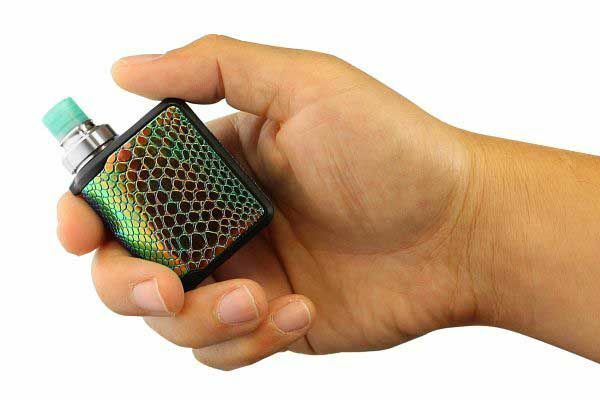 They also perform very well for their size! 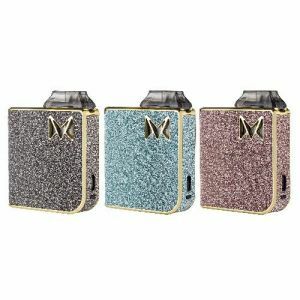 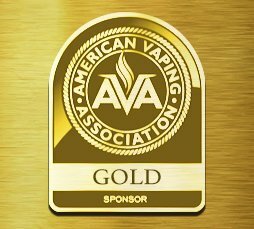 The Smoking Vapor Mi One Kit returns in all new finishes! 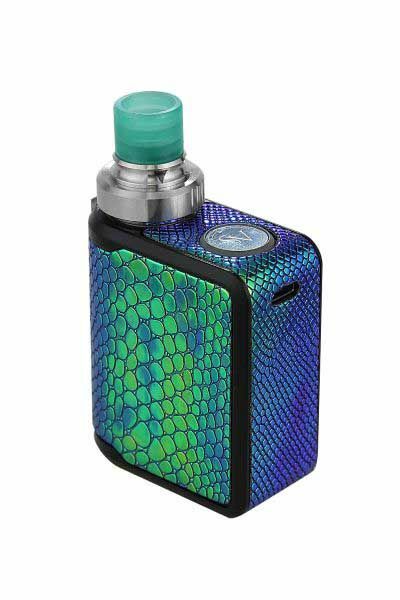 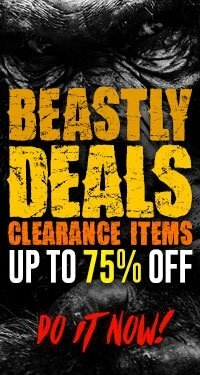 These Mi One Dragon Kits feature a nice scale texture and come in various colors! 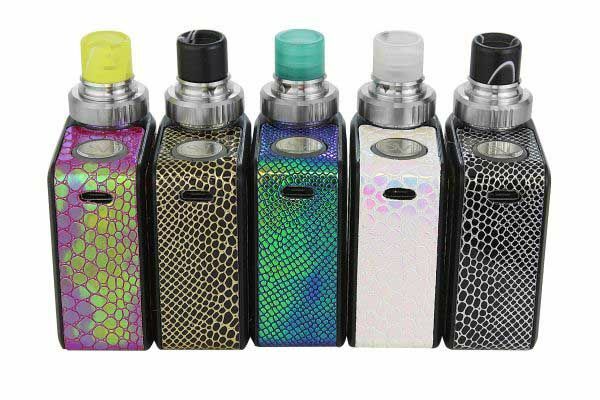 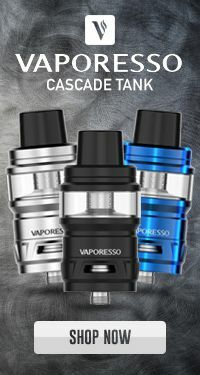 Just like the originals, they have a built in 1100mAh battery, an internal 3.5mL liquid capacity tank, top airflow, and top fill capability. 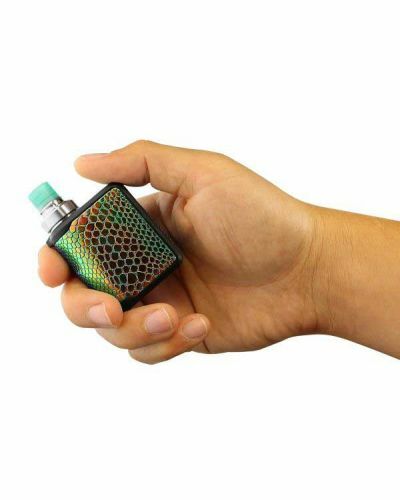 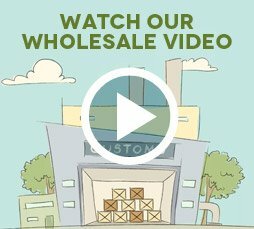 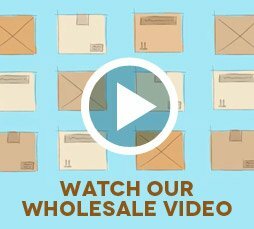 These devices use direct voltage output so there are no settings to be made, the device directly applies the remaining voltage of the battery to your coils. 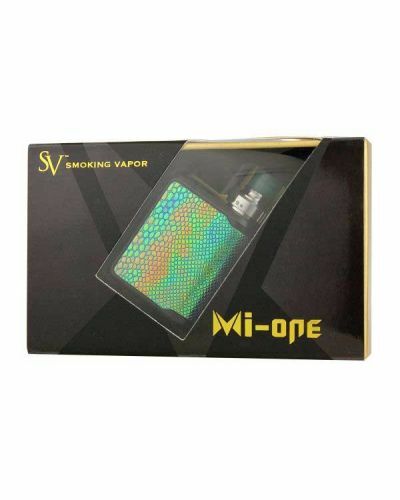 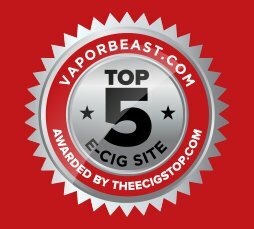 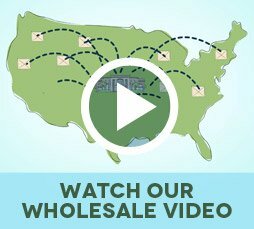 Simplicity is key with Smoking Vapor’s Mi One Kit, its portable, easy to use, and still capable of great performance, not to mention they also feature very unique designs!